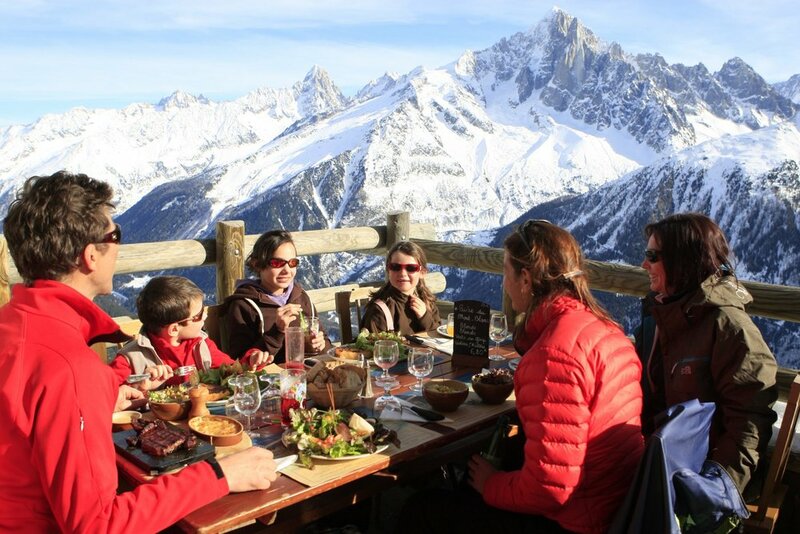 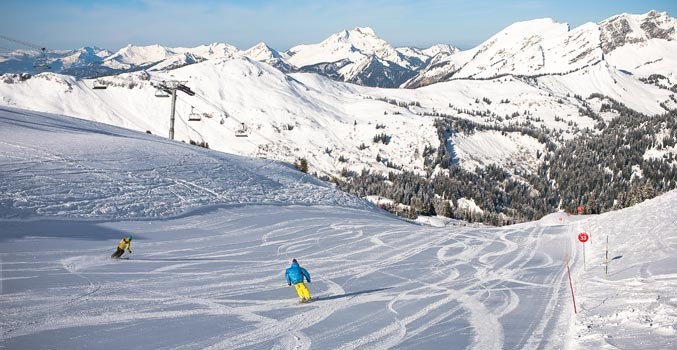 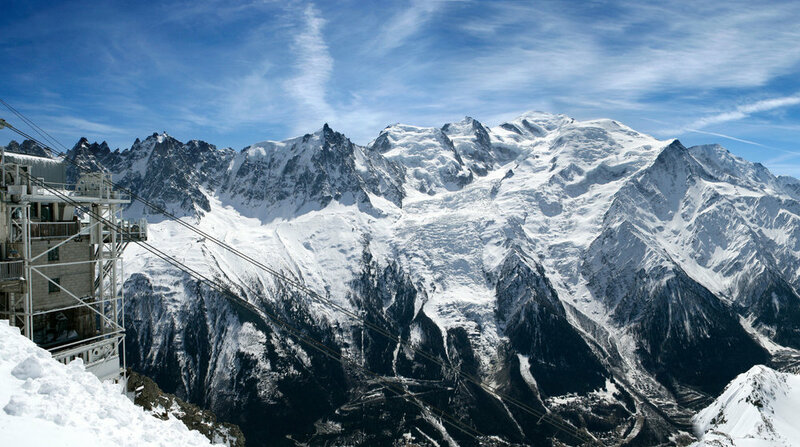 Browse through our collection of photography from Chamonix Mont-Blanc to get acquainted with it before your ski trip or to relive great memories on the slopes at Chamonix Mont-Blanc. 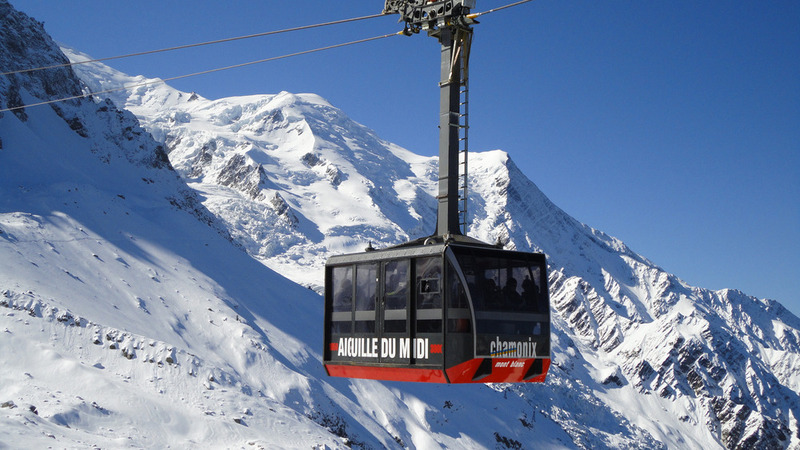 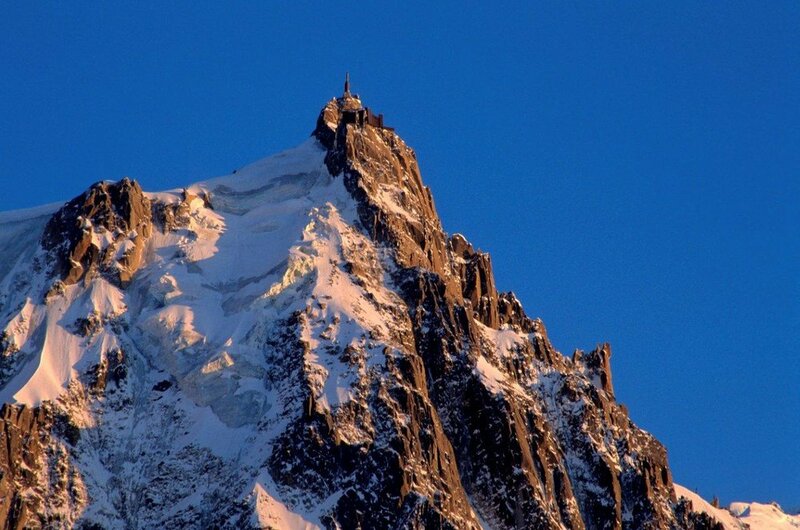 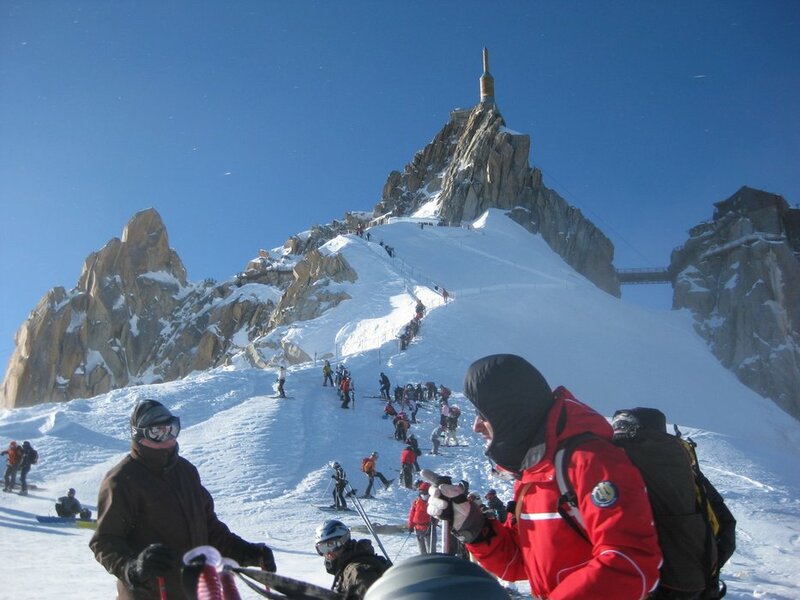 Chamonix’s cable car station, l’Aiguille du Midi, will experience improvements that should shorten wait times significantly. 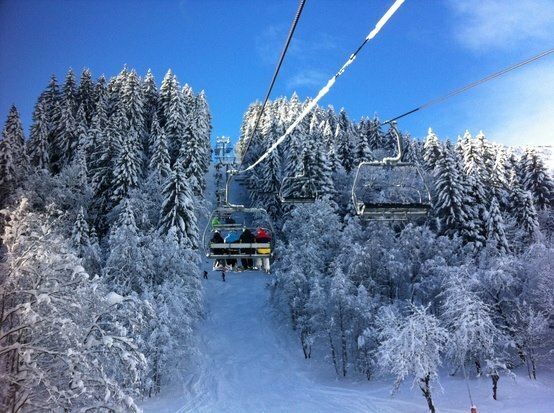 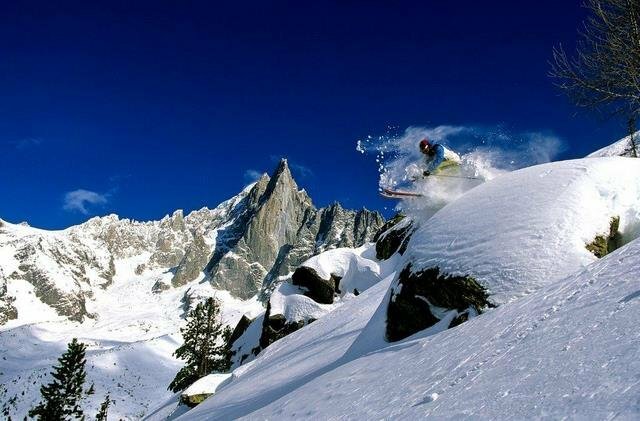 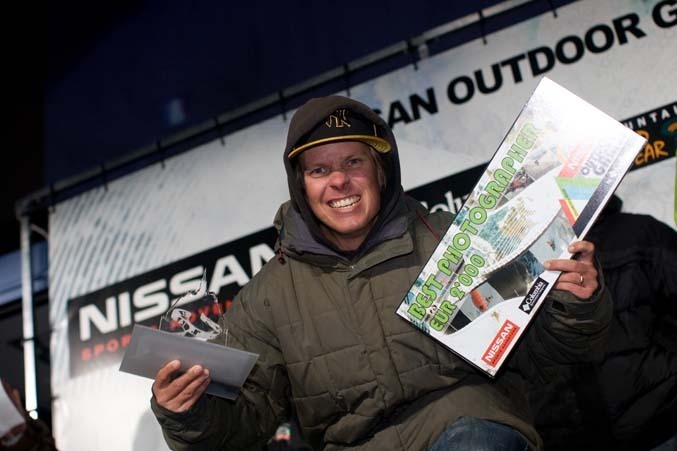 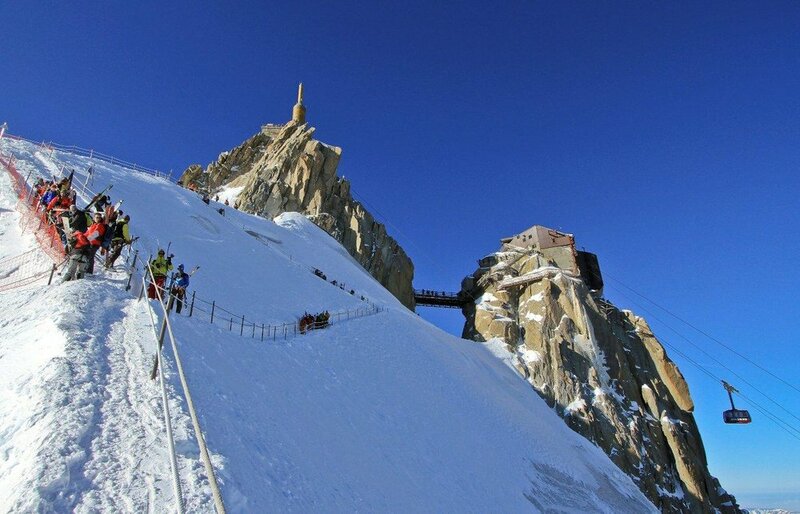 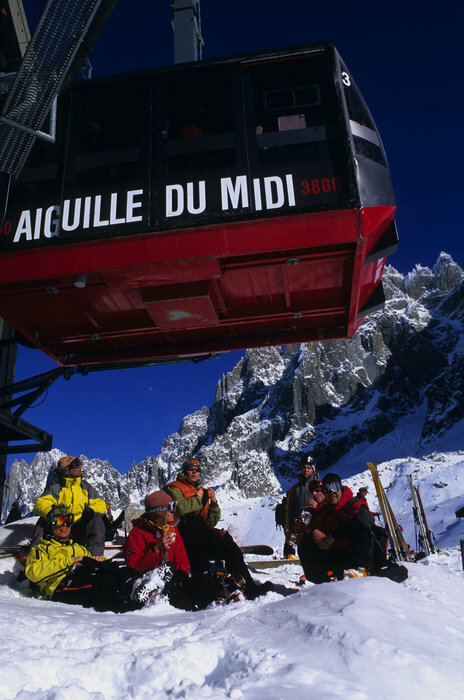 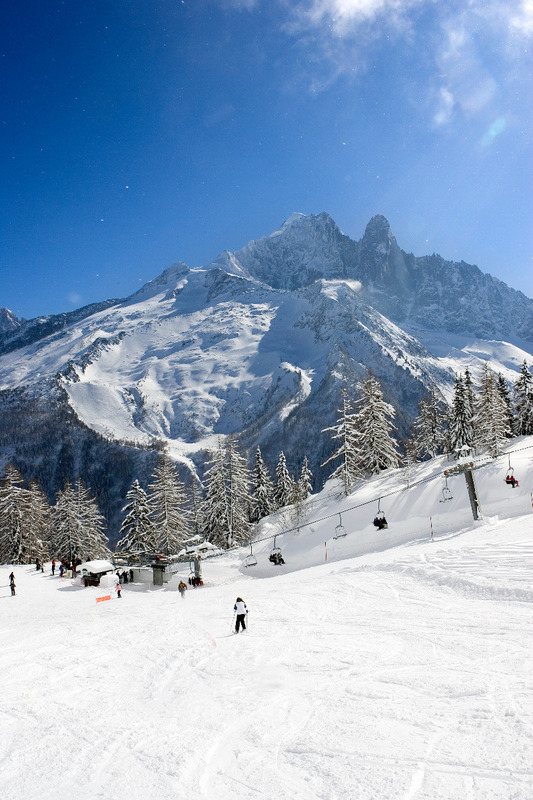 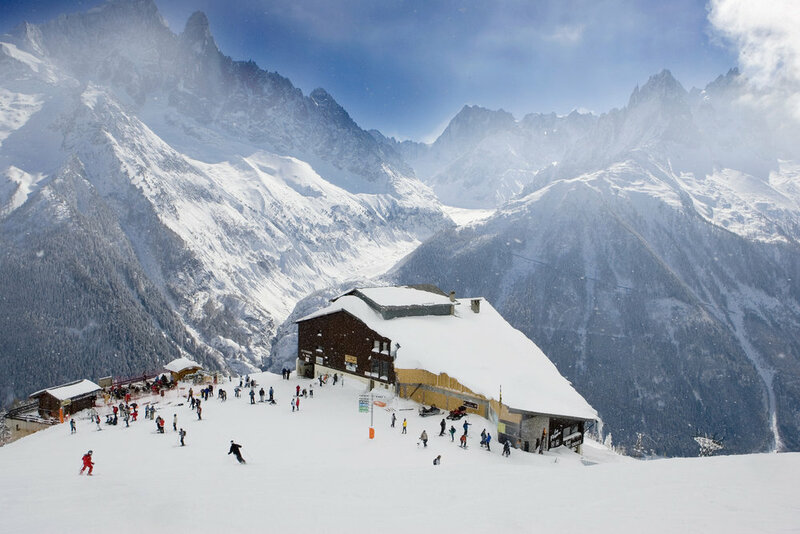 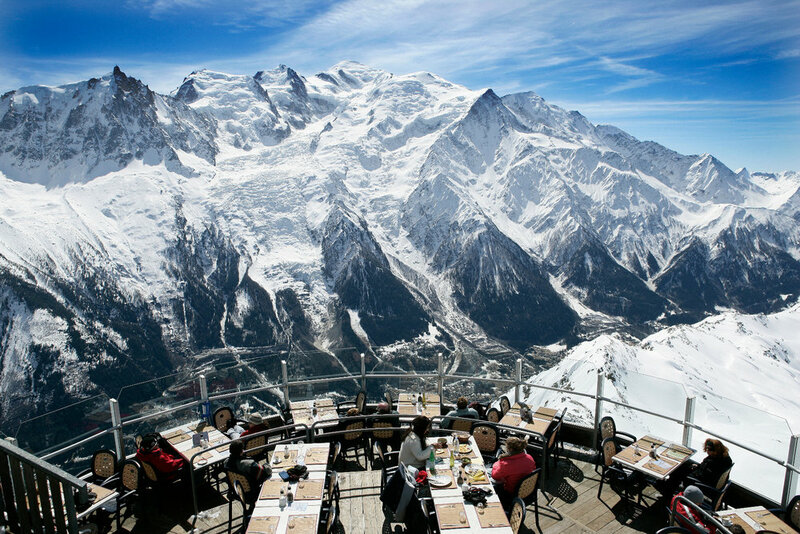 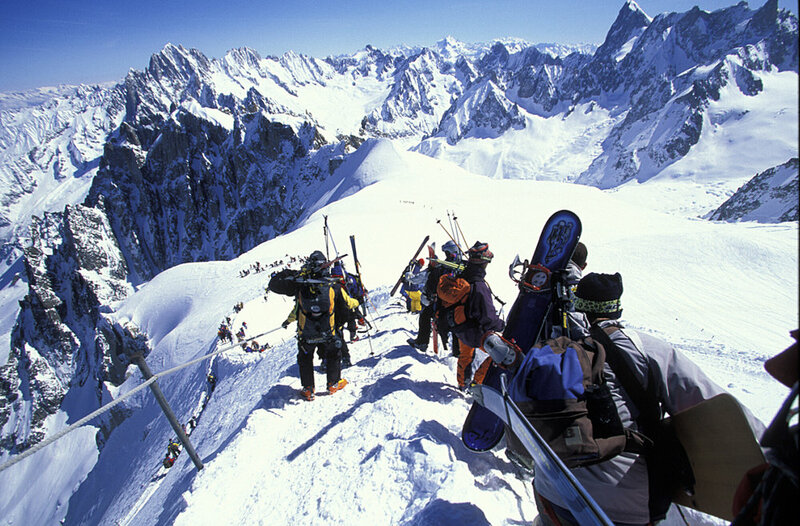 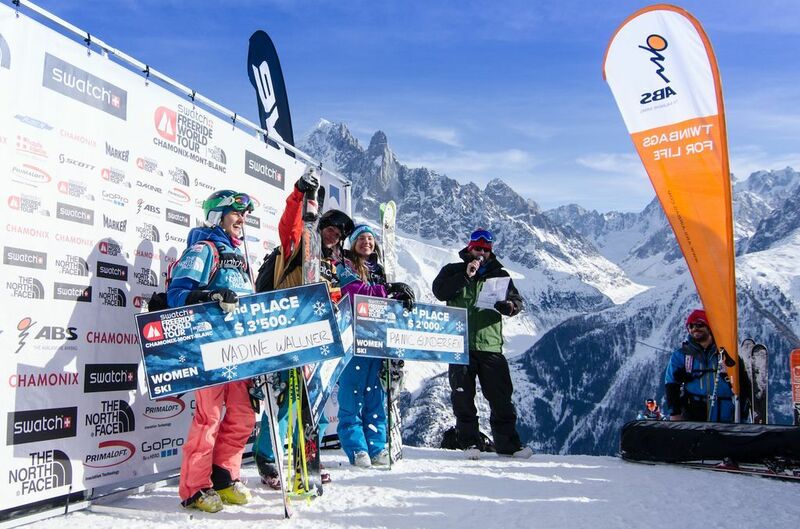 Best ski lifts: the Aiguille du Midi ski lift in Chamonix, France. 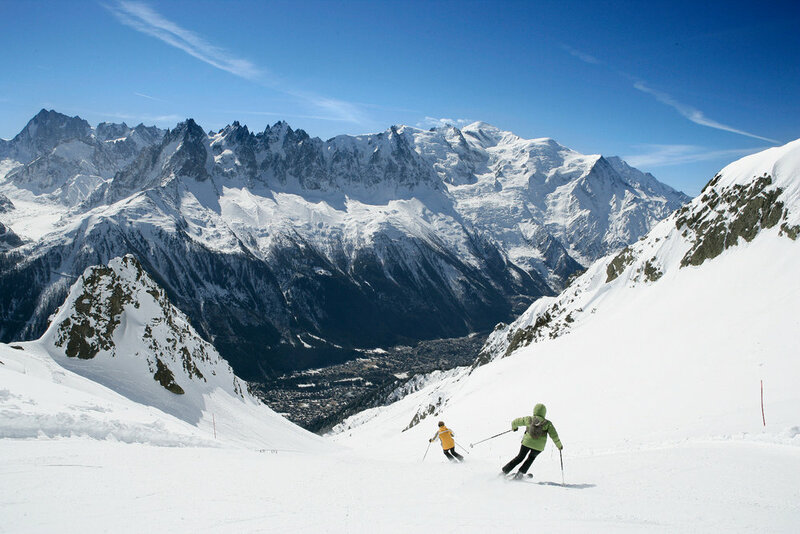 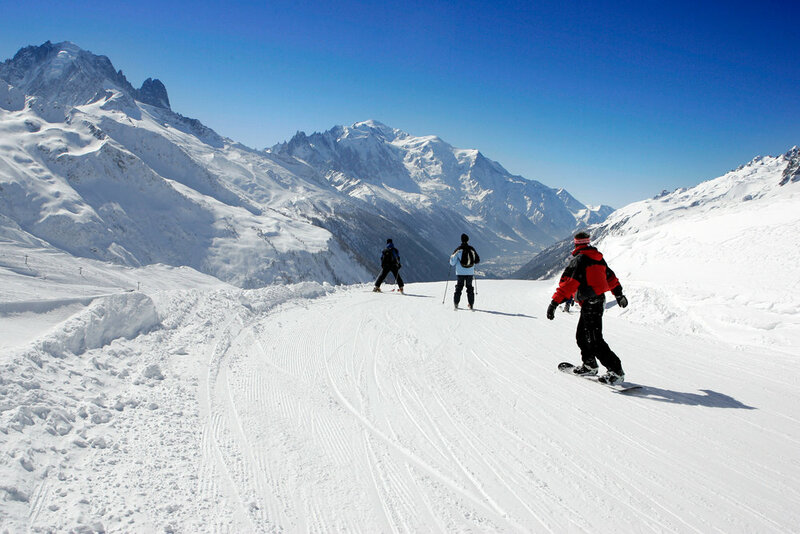 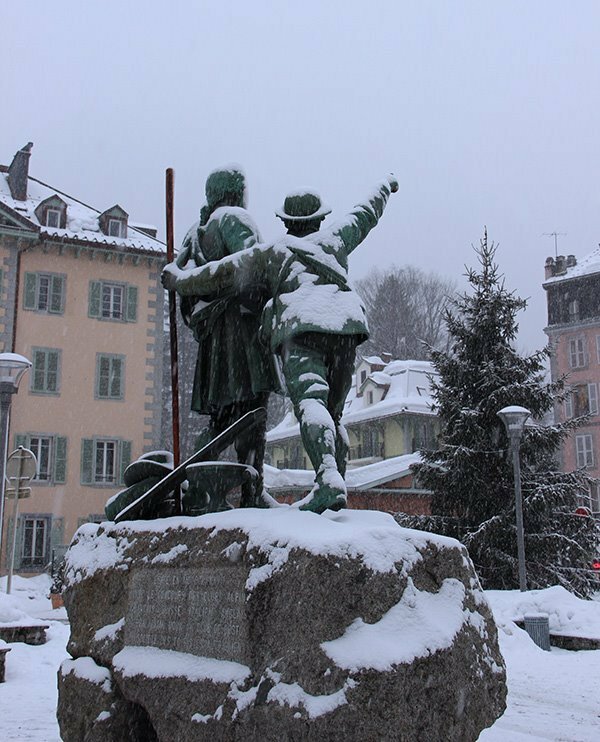 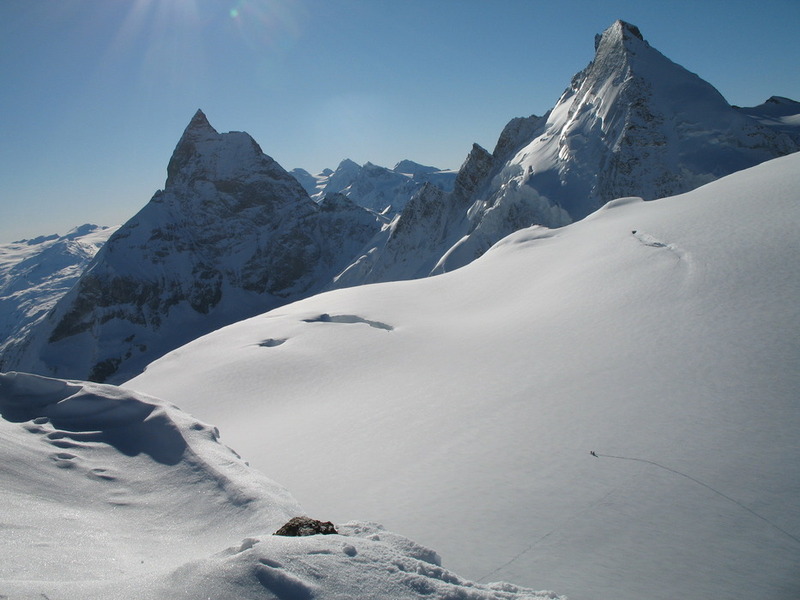 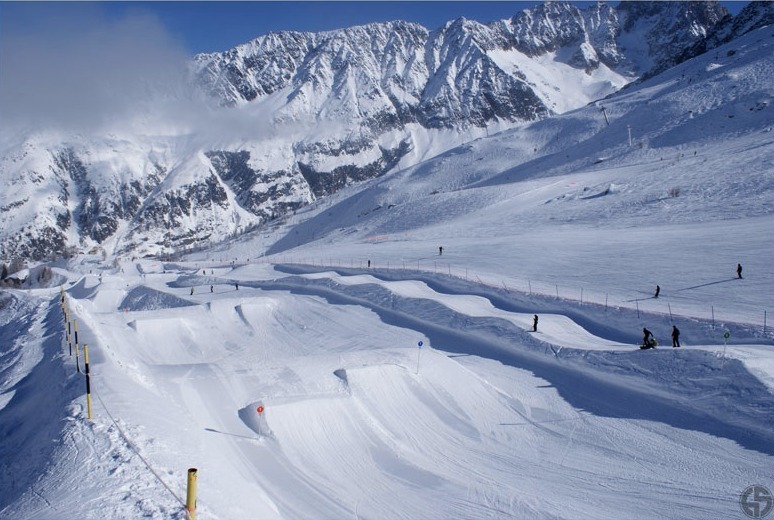 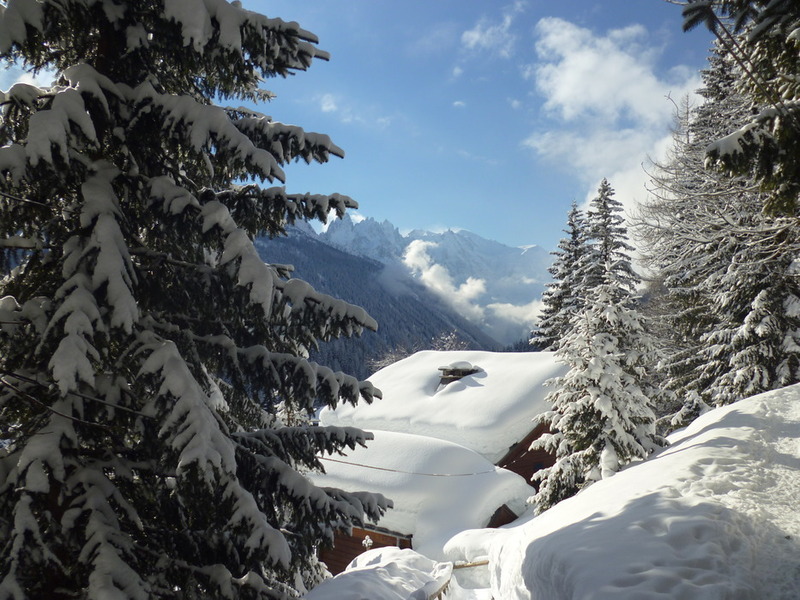 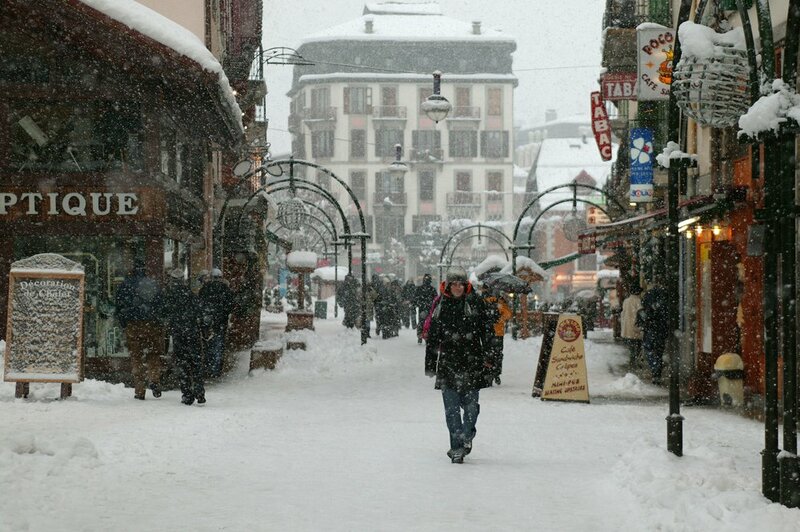 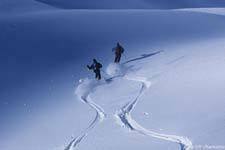 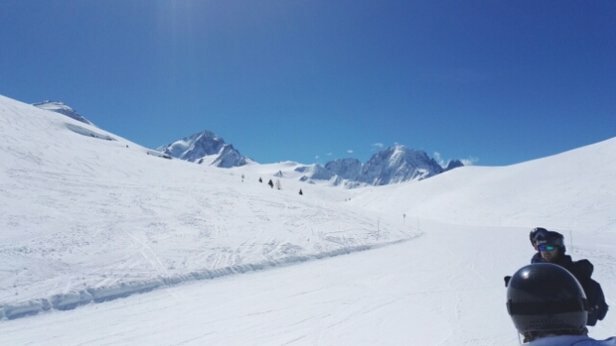 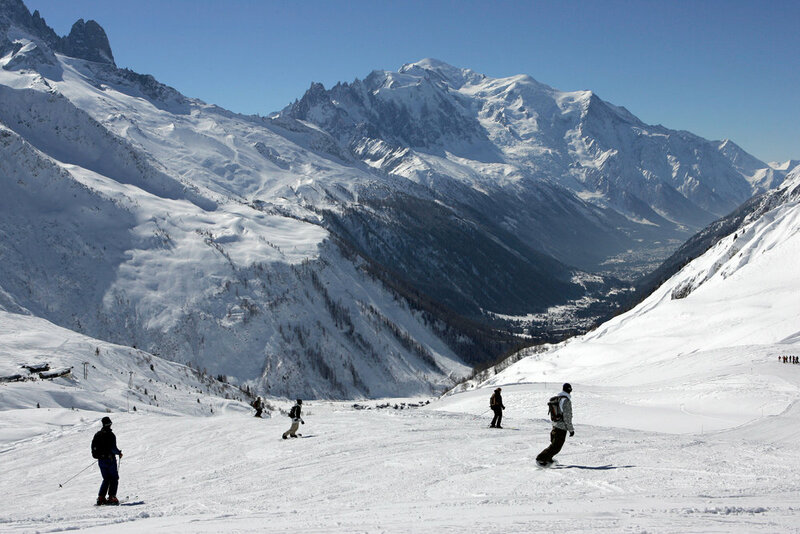 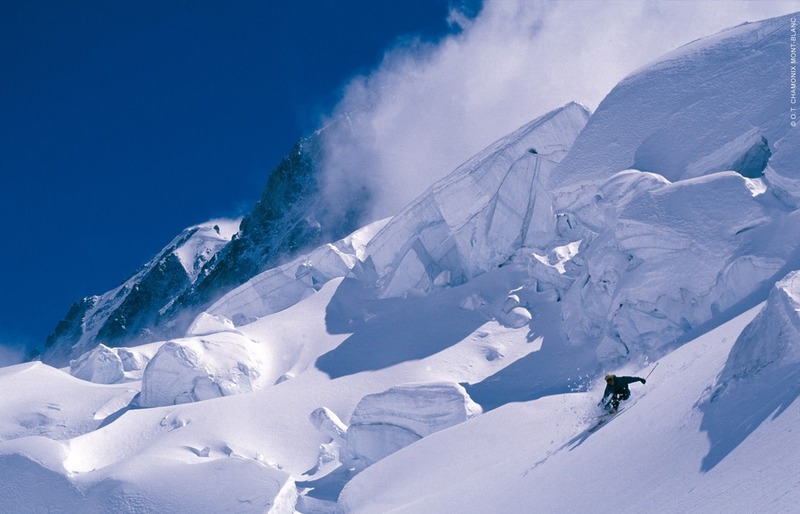 Get Snow Reports, Powder Alerts & Powder Forecasts from Chamonix Mont-Blanc straight to your inbox!